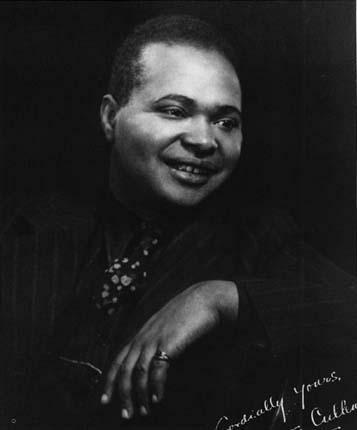 Countee Cullen was a very private man and there are conflicting accounts of where and when he was born. Details of his early family life are sketchy but seem, by all accounts, to have been extremely traumatic for him. The fact that he, through his own efforts and tenacity, dragged himself up to a level where he gained a masters degree and became a major player in what has become known as the “Harlem Renaissance” is of immense credit to him. 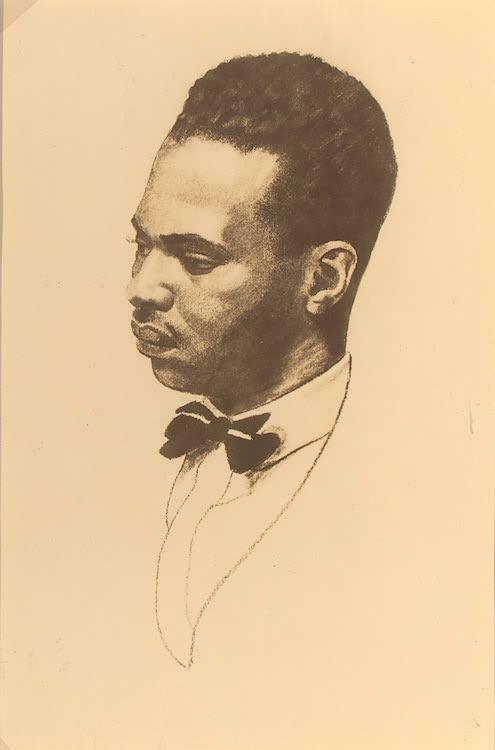 He became, simply, one of the great black American poets of the early 20th century and it is a pity that he left no biographical details of himself behind. It is almost certain that he was born in 1903, probably in Kentucky. His birth name was Countee LeRoy Porter. He was only nine years old when Countee found himself living in the Harlem district of New York with his paternal grandmother but she died a few years later. 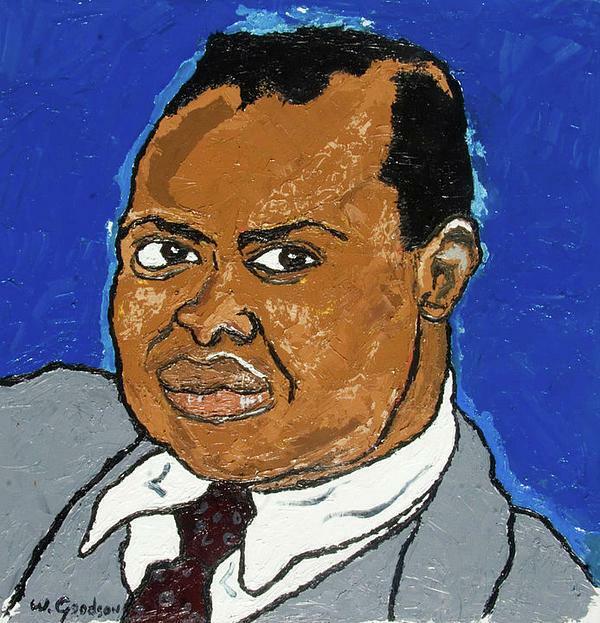 It is probably at this point in his life that Countee Porter adopted the surname Cullen, as a result of his being taken into the guardianship of the Revered and Mrs Cullen in Harlem. They set about getting the boy some proper education and Countee did very well at the DeWitt Clinton High School in Manhattan. 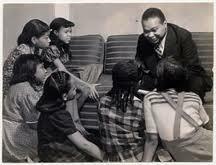 Not only was he a bright and willing pupil but he excelled at poetry and public speaking. He went on to NY University and then Harvard. 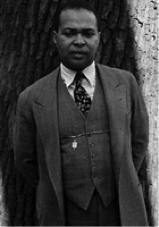 While at NYU he won prizes for his poetry, notably for The Ballad of the Brown Girl. 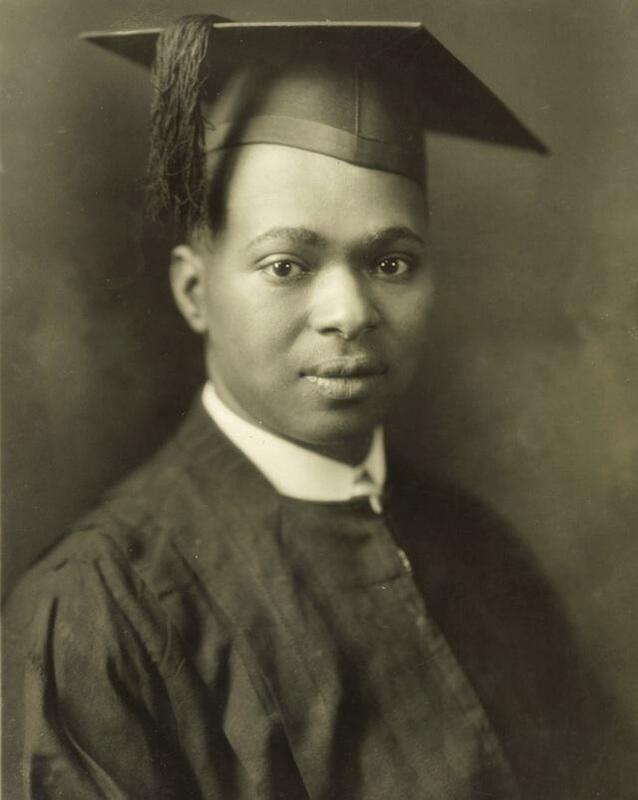 Cullen achieved his master’s degree from Harvard in 1926. His work became ever more popular while, at the same time, was occasionally provocative. A good example was a poem that compared the lynching of a young black man to the crucifixion of Christ. He called it The Black Christ. He continued to gain wide exposure, writing a column in Opportunity magazine, and his name was so well known that he started to move in high social circles. 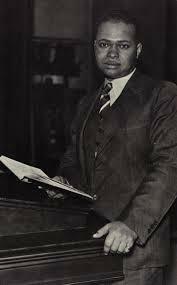 This resulted in his marriage to the daughter of the prominent black intellectual W E B Du Bois in 1928. His wife Yolande divorced him only two years later though but this seemed to have no lasting effect on his writing output. 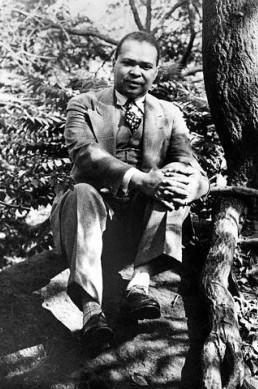 He continued to write his own poetry as well as promoting the work of other writers like himself throughout the 1930s and he married for a second time in 1940. He was happier this time but unfortunately it was tragically cut short. 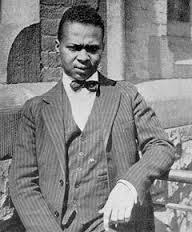 Countee Cullen suffered a fatal bout of uremic poisoning and died in 1946, in New York City, aged 43.